iPhone users have long been plagued with space shortage. Even after clearing out unused apps and old text conversations, you often find yourself forced to start paying for iCloud. Now, thanks to Google Photos, you won’t have to anymore. I know what you’re thinking, why do I need another app for my photos? Boasting a suite of unique features, Google Photos for iPhone has one that’s arguably better than every other app’s offerings: unlimited cloud storage for all your pictures and videos, for free. 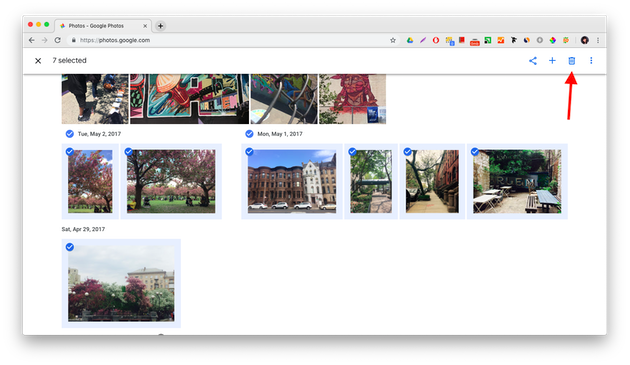 Let’s jump into how to use Google Photos, and cover things like how to handle duplicates and how secure it really is to have your memories floating around in the cloud. Sign in with your Google Account. If you’ve used any other Google products, such as Gmail, you can use those same credentials to log in. Just make sure you use the account you want your photo library connected to. Turn on Back up & Sync. This uploads your entire photo library as well as automatically uploads new pictures as you take them. Set the quality. The caveat to Google’s “unlimited” storage is that you can only upload compressed, high-quality photos. If you upload pictures to Google at original quality, it will count towards your Google Drive storage limit. Tell it when to back up. You can give Google Photos permission to upload photos over a cellular connection using your data plan, or tell it to wait until you’re connected to Wi-Fi again. If you have an extensive photo library, there are a couple of things you might want to look out for when you back up for the first time. Turn off uploading over cellular for this first upload, so you don’t eat through your data plan. You can always turn it back on afterwards. This initial backup could take some time. Depending on the size of your photo library, you may need to wait patiently. After your first Google Photos sync is over, you’ll want to confirm all your photos and videos are truly uploaded. A great way to do that is to check photos.google.com on another device. Before you start uploading with reckless abandon, you want to make sure your photo library is not 50% useless. You don’t want to clutter up your new photo storage with multiple copies of the same shot, even if that storage is unlimited and free. Google Photos does check for duplicates when you upload photos. The downside is that it only checks for exact copies of the same picture, while photos that are similar to one another go undetected. So you might still end up with those five identical photos from your vacation, where you could catch your eyes open in only one of the shots. 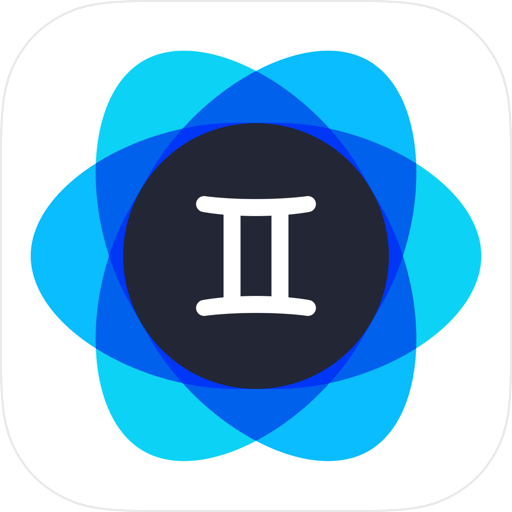 Download Gemini Photos on your iPhone. 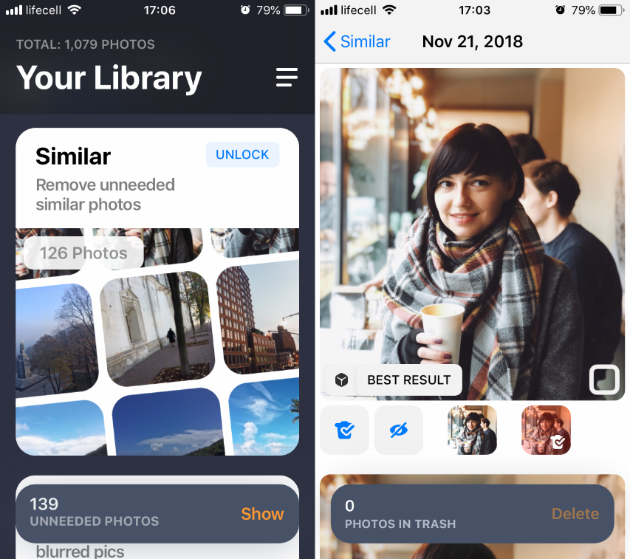 This app finds similar photos along with screenshots, blurred pics, and other clutter you don’t need. Sift through each of those categories. Keep the pictures you like and get rid of the ones you don’t. Once you’ve gone through all those photos, your library should be neat and ready to go to Google Photos. It’s important to run this cleanup before uploading your library, because there’s no easy way to delete duplicates in Google Photos once they get there. Pics uploaded. Now, how do I use Google Photos? 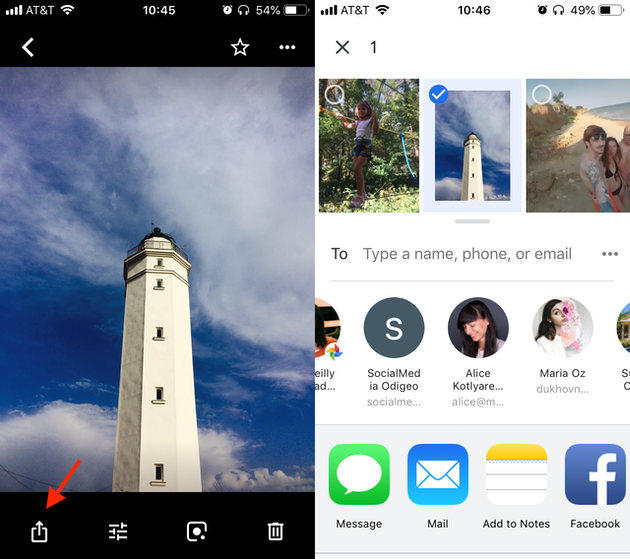 The first two tabs will look similar to what you’re used to in the native Photos app on iPhone. But the latter two are where Google Photos separates itself from the pack. In Assistant is where you’ll find curated videos and animations the app has made from your photos. And in Sharing you’ll find your shared albums, suggested photos to share, and more things we’ll go over later. That’s it! You’ll want to repeat this process from time to time as you take new photos and videos. For those new pictures and videos, you might want to take an extra step and turn off iCloud Photo Library, so you’re not uploading everything to both iCloud and Google. This iCloud Photo Library tutorial will help you do that. 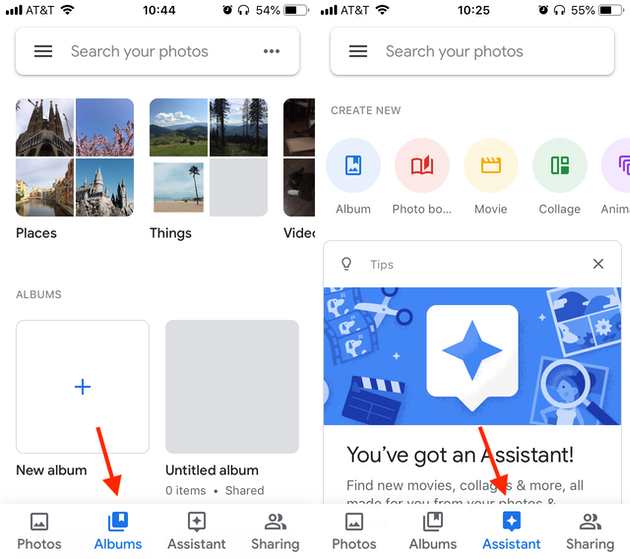 If using Google Photos up until this point has seemed easy, wait until you start using the Sharing features—it gets even easier! Is Google Photos safe and private? First things first, let’s talk about privacy on Google Photos. Is it private? Yes. By default, everything you upload can only be seen by you. For any of your photos' permissions to be changed, you need to log in and adjust them yourself. That being said, it’s always best to exercise caution and common sense when uploading and using any cloud-based service, and Google Photos is not exception. As mentioned earlier, sharing with Google Photos could not be easier. Enter an email address. You can only invite someone with a Google account. When you stop sharing an album, it removes all photos and videos other people have added to it, removes all comments, and, obviously, makes the album private. Maybe after all was said and done, you didn’t like Google Photos, it just wasn’t for you. That’s okay. 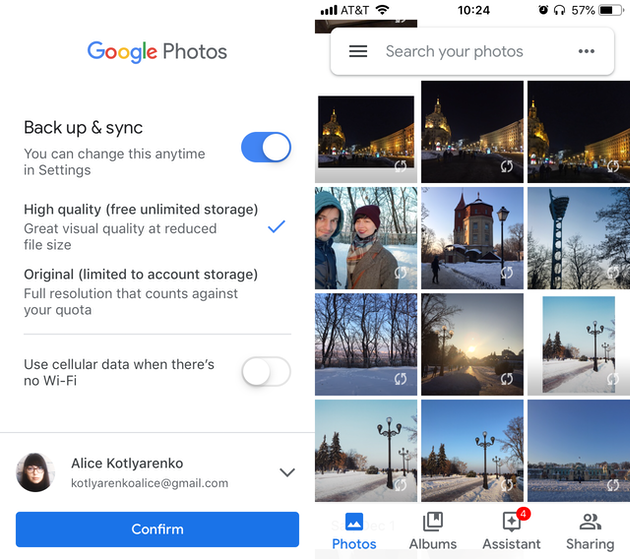 But before you just delete the app and move on with your life, you might want to make sure you also delete everything you’ve already uploaded to Google Photos. When you unsync your photos from Google Photos, you’re merely removing them from the app on your iPhone. The pictures and videos you previously synced still live in the cloud. If you want to leave them there, just in case one day you have a change of heart and return to Google Photos, then all that’s left for you to is delete the app from your iPhone. If you’d rather remove all traces of your content from the Google Photos system, read on to learn how to delete the rest of your photos. Note: Google does have a limit of 500 photos you can delete at one time. So you will more than likely have to delete photos from Google Photos in batches. Can I delete my Google Photos account? The short answer: no. There is no way to delete or turn off only the Photos functionality in your Google account. If you no longer wish to use Google Photos, your best option is to follow the steps above and delete all content from Google Photos. Just leave it empty and pretend it never existed. 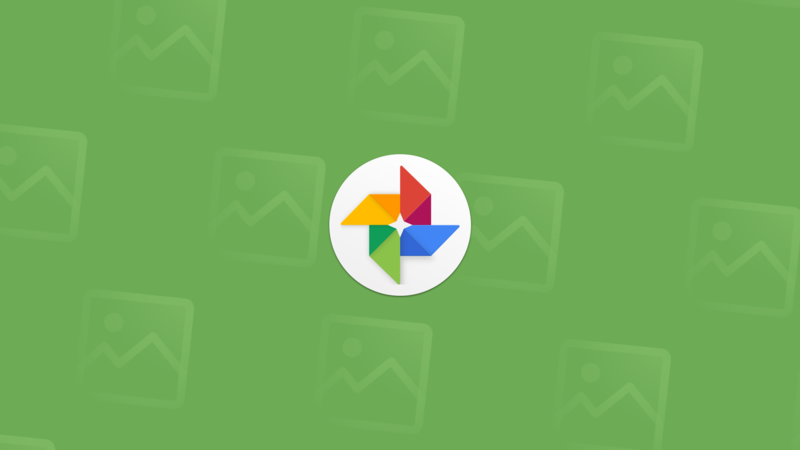 Now that you’ve got a handle on using Google Photos, go do it! Play around with the app and check out all the clever features it has to offer. We’ve only barely scratched the surface here with what Google Photos is capable of doing. And the best part of it is, you don’t have to commit to anything to try it out. If you don’t like it, you know how to remove all your photos and delete the app. But then again, maybe you’ll really love it and use it as a free way to back up your photo collection.